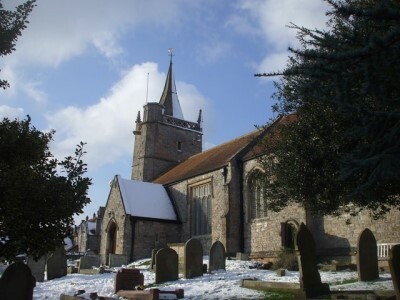 Welcome to the website of St Martin's Church in Worle. 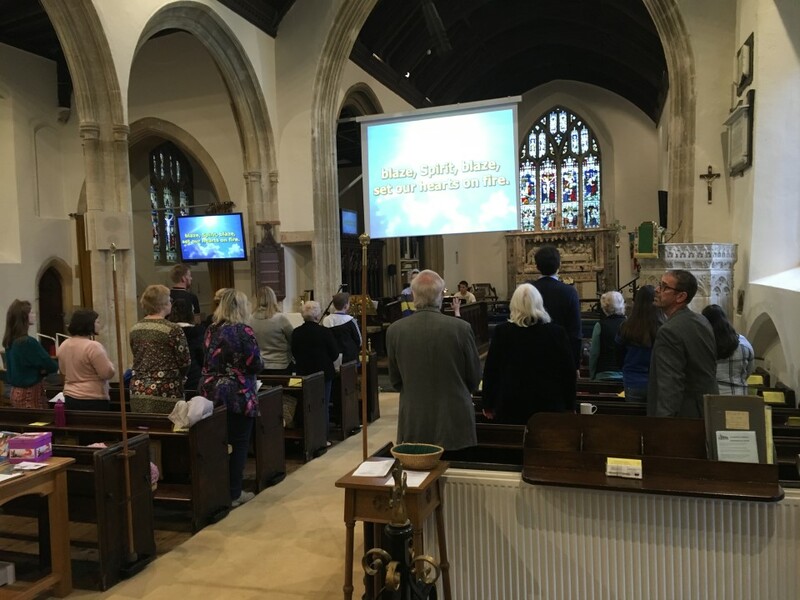 St Martin's is a family church who is committed to sharing the love of Jesus in Worle community and to grow in God's love. 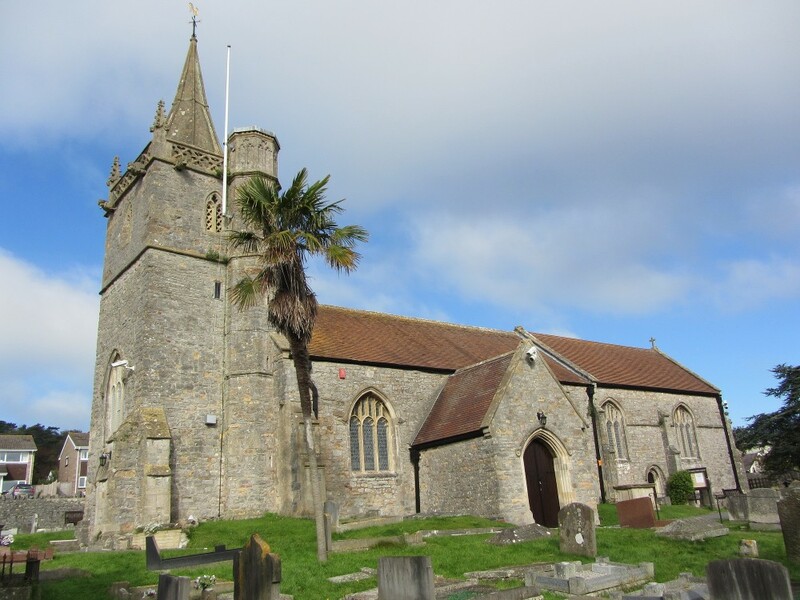 St Martin's is an established church serving the community of Worle, near Weston-super-Mare, in the south-west of England. It is one of four churches within the Parish of Worle, which includes Wick St Lawrence. The Parish is presently staffed by a team of three stipendiary Anglican ministers and one non-stipendiary Associate Priest. The Revd Canon Julie Fleming is the Team Rector, based at St Martin's Church.